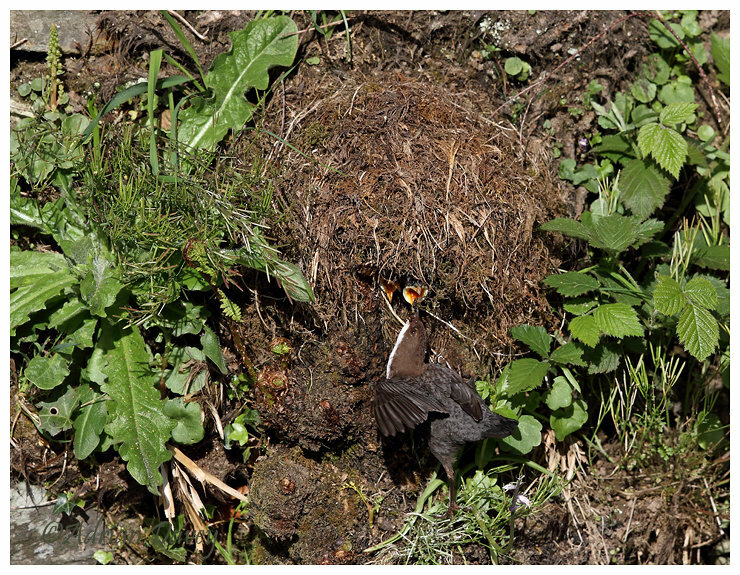 Adrian Davey Bird & Wildlife Photography: Dipper feeding young at nest. Near Launceston, Cornwall, May 2017. Loved watching the Dippers from my little riverside hide.